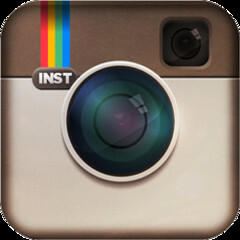 After becoming one of most popular photo filters in iOS, the Instagram now seem to be getting on the Android Tablets. It has been one of the iPhone applications with maximum number of downloads. 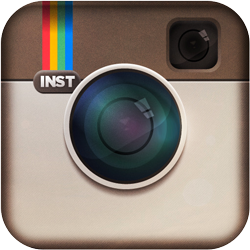 Along with getting available for the Android device the Instagram will also have a key upgrade introduced with it. This new upgrade will allow the application to get installed on a SD card, and some bugs present in it were also reported to have been fixed. So just go the Google Play and get the Instagram installed on your tablet to feel the experience what made Instagram one of the most popular application on iOS.